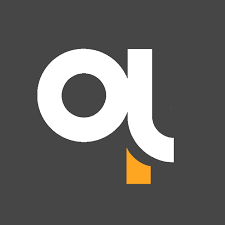 The Austrian Solution Circle (ASC) is a platform for people who are interested in the solution-focused approach and implement this in their professional environment. On the following pages you will find information about the platform for solution-focused active people of different occupational groups in Austria. The Ilfaro institute is located in Belgium and provides Solution Focused in-company coaching, training, intervision and development for organisations and individuals working in organisations. The Ilfaro team consists of Anton Stellamans, Liselotte Baeijaert and other important professionals. The Korzybski Training Institute was founded in 1982 by Luc Isebaert, psychiatrist and Louis Cauffman, clinical psychologist. It is an international research and training institute that works according the Bruges Model. In 2010 Korzybski became International. Louis Cauffman is clinical psychologist and holds a degree in business economics. He is also CEO of the Integrative Management Institute, a consulting company that is specialized both in family-owned business and in solution focused boardroom coaching and strategic management of (multi)national companies. The Solutions Centre in Rousse, Bulgaria is an organisation which introduces and applies the solution-focused approach to diverse social fields. It exchanges solution-focused research, ideas, experiences and other information regarding the brief therapy field and trains professional helpers in solution-focused thinking and practice. 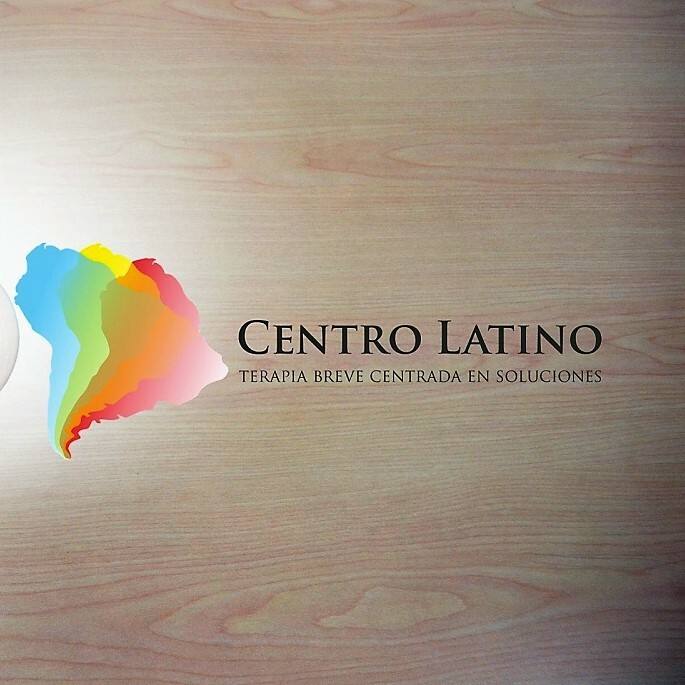 Práctica Centrada en Soluciones / solution-focused psychotherapy for adolescents and young adults. Solution is a Solution Focused practice since 1999 providing courses, consultation and training, for individuals and groups. Solutions trainers also offer tailor-made solution-focused courses and training for companies and administrations. The website shows upcoming SF seminars, workshops, links and literature. 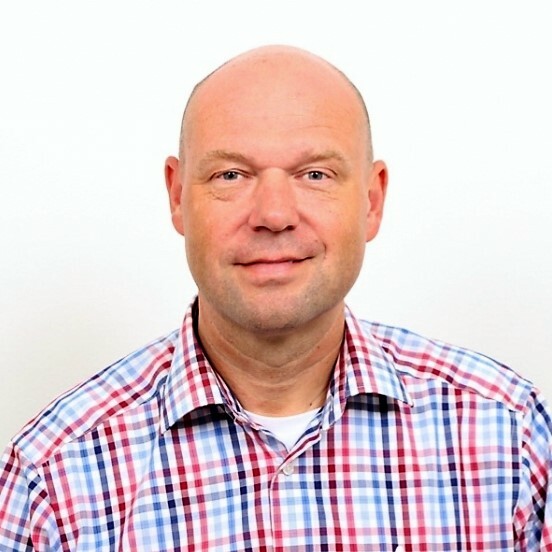 The European Brief Therapy Association is the world’s first Solution Focused association, set up by Steve de Shazer in 1993 to support and to promote Solution Focused Brief Therapy across Europe. The Association runs an Annual Conference. The EBTA also supports research in the field. SOLworld is a forum for sharing and building solution focused practice in organisations. Leaders, managers, consultants, facilitators, coaches and other practitioners are welcome. The group was formed in 2002 by Mark McKergow and holds anually conferences and many other Solution Focused events. Dr. Ben Furman is a Finnish psychiatrist, psychotherapist and an internationally renowned teacher of solution-focused therapy, coaching and communication. Ben focuses on solution focused therapy, coaching and organizational development. He created “Kids Skills” and “Mission Possible” and “Reteaming”. The Helsinki Brief Therapy Institute (HBTI), founded in 1986, is a training center for solution-focused psychology. The company was founded by the internationally renowned pioneers of solution-focused psychotherapy, psychiatrist Ben Furman and social psychologist Tapani Ahola. The Competence Circle is an association which aims to spread competence-based ideasand practices focused skills without borders. This requires different communications; media, training activities, supervision, interdisciplinary thinking with other partners and engagement in humanitarian projects. 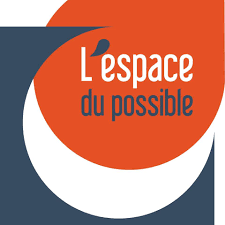 L’Espace du Possible (EDP) is a professional training organization in brief therapy,therapeutic hypnosis & systemic management founded by Yves Doutrelugne. They provide solution focused training and other trainings for professionals. Pediatrician, child protection physician, trainer.